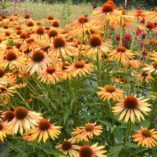 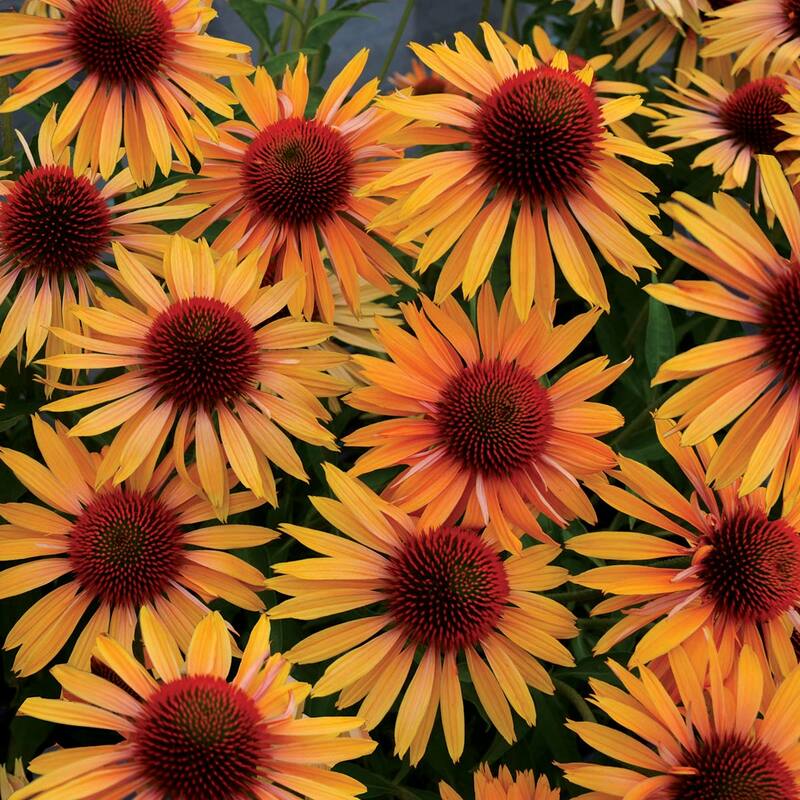 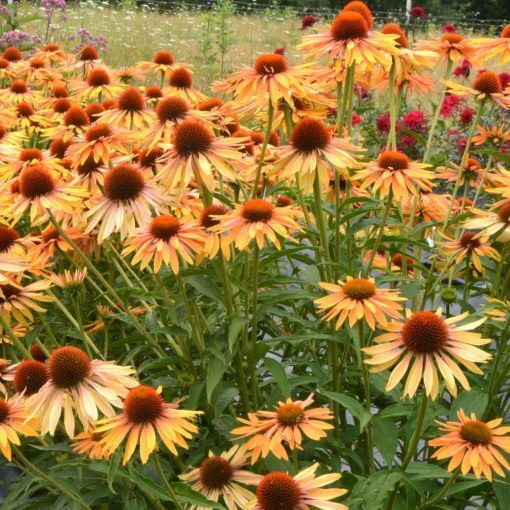 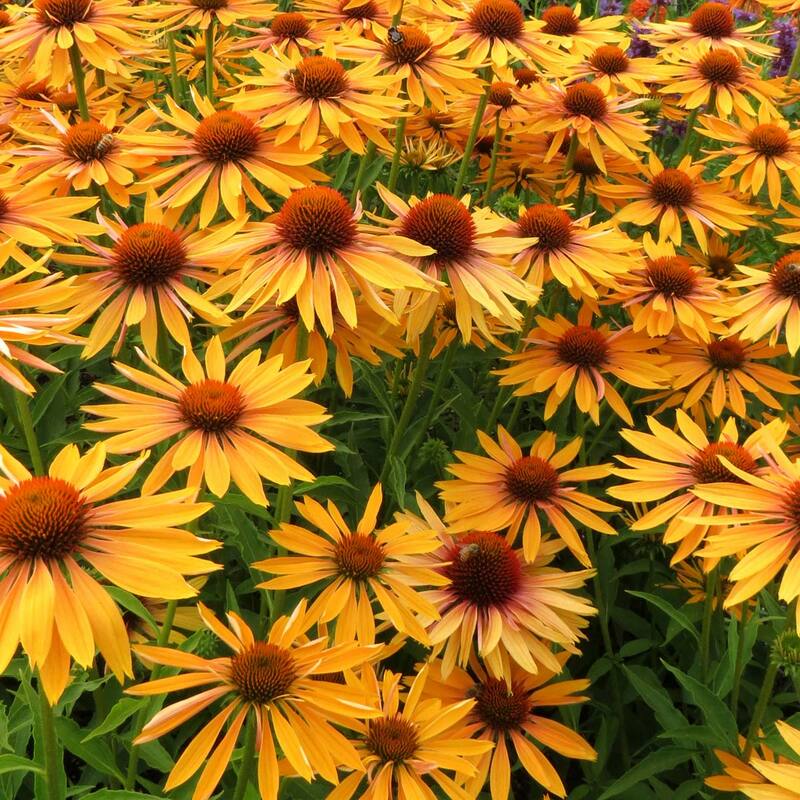 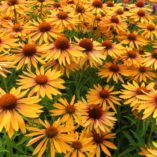 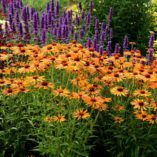 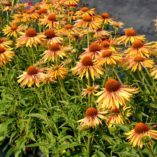 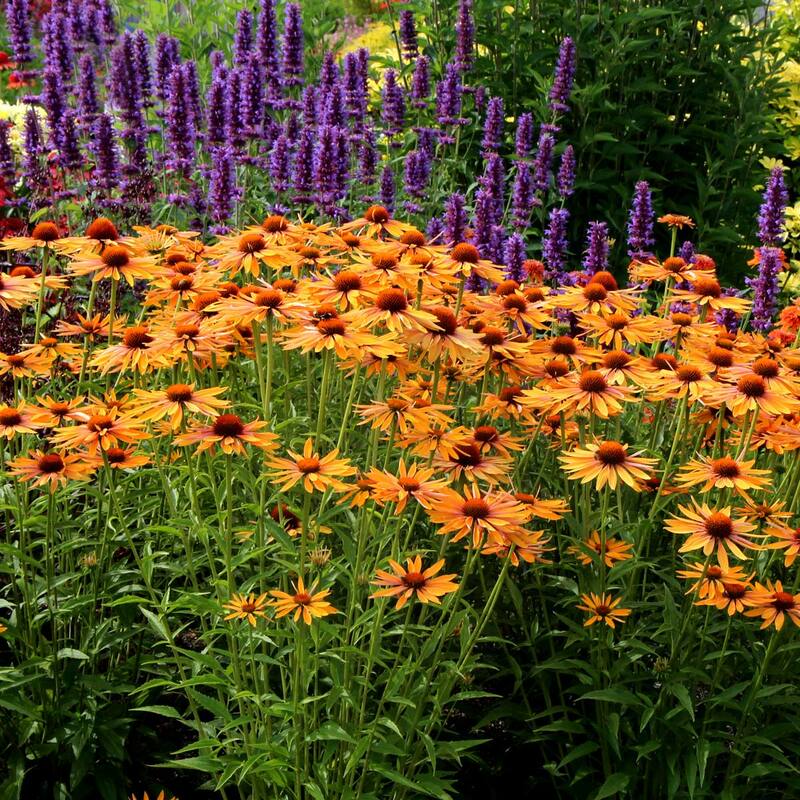 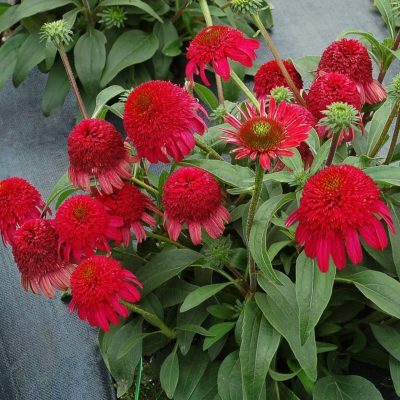 Echinacea ‘Big Kahuna’ | TERRA NOVA® Nurseries, Inc.
Big, informal, honey-mango colored flowers in huge numbers sit above the foliage of this must have Echinacea. 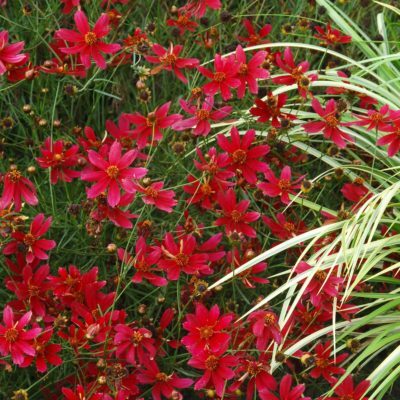 The sweet scent of the flowers goes right along with its Hawaiian name. 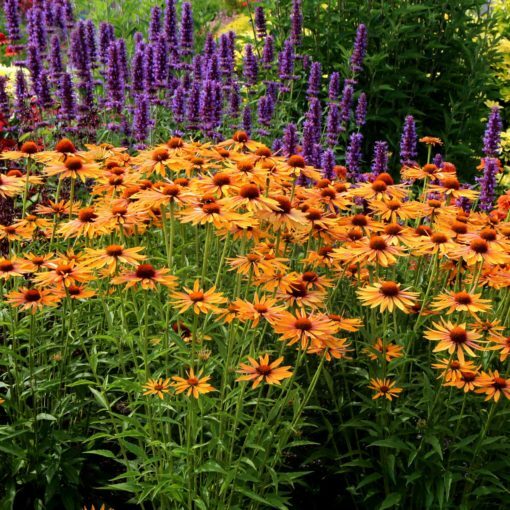 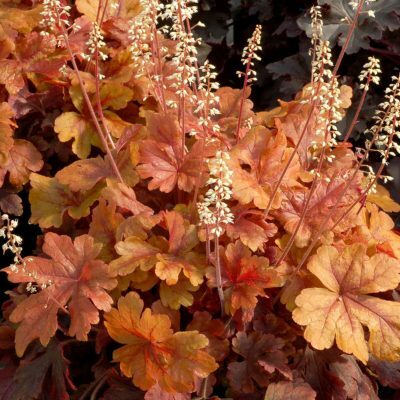 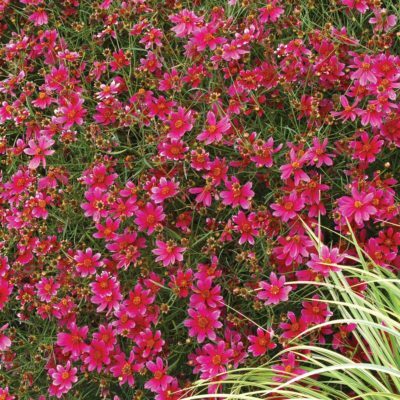 'Big Kahuna' will be the “boss” of your garden border. 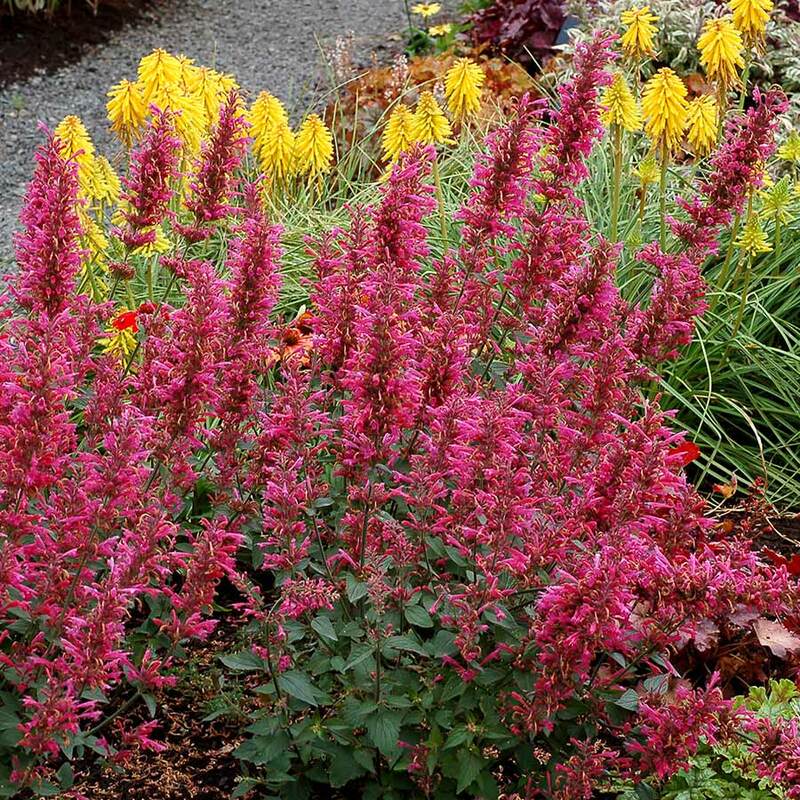 Sturdy, upright habit, strong stems and unique color adds up to a tropical treat. 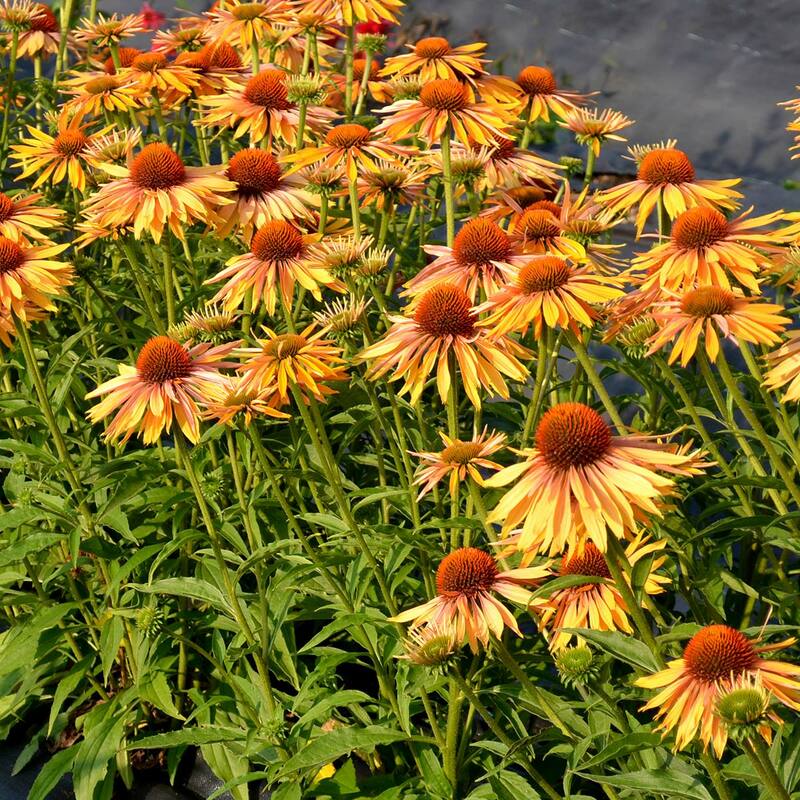 20" / 21" / 27"
Wonderful honey-mango colored flowers on a compact habit with huge flower numbers.